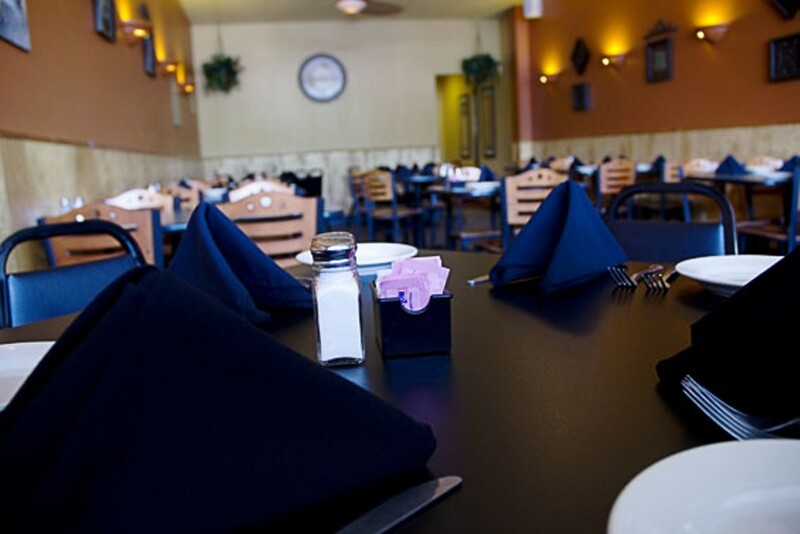 Part of a family steeped in the Italian cooking tradition, Dan and Sue Arcobasso started Concetta Italian Restaurant in. 1985. 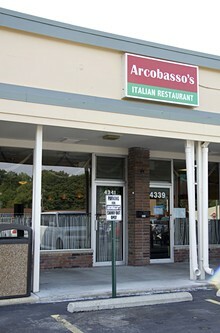 In 2007, Italia Pasta Company opened and is now known as Arcobasso's. The restaurant features a cost-effective menu of the staples, including T-ravs and breaded mushrooms, as well as plenty of pastas. The pasta dishes are separated by tomato-sauce options such as spaghetti and ravioli, cream-sauce choices such as steak fettuccine and linguine carbonara and baked pastas, including manicotti and cannelloni. 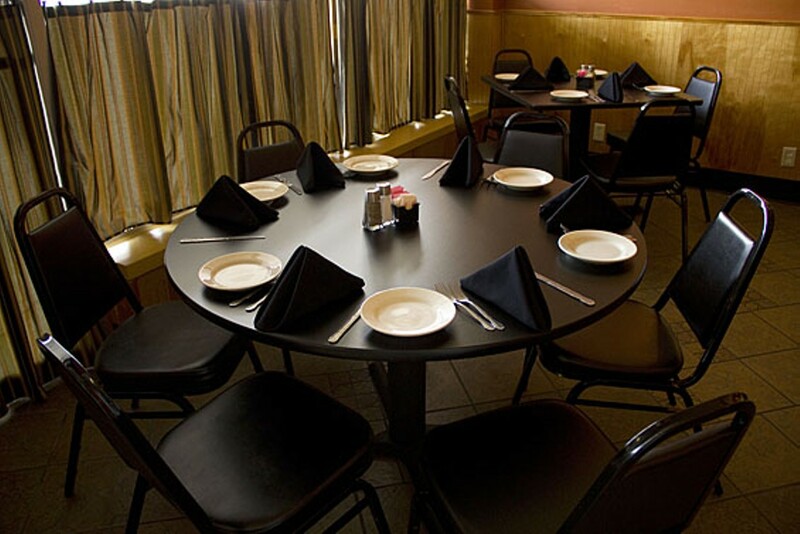 The south St. Louis County joint also serves a variety of chicken entrèes, pizza and a small selection of sandwiches. 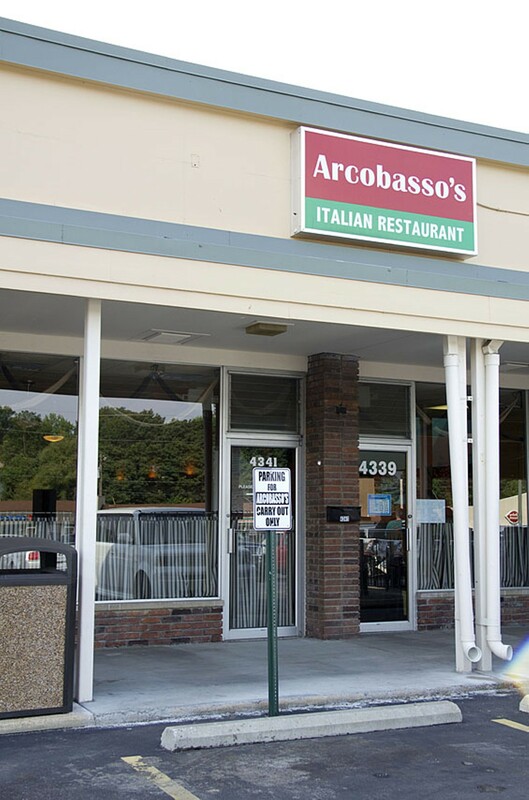 Arcobasso's offers a kids' menu, takeout and catering.